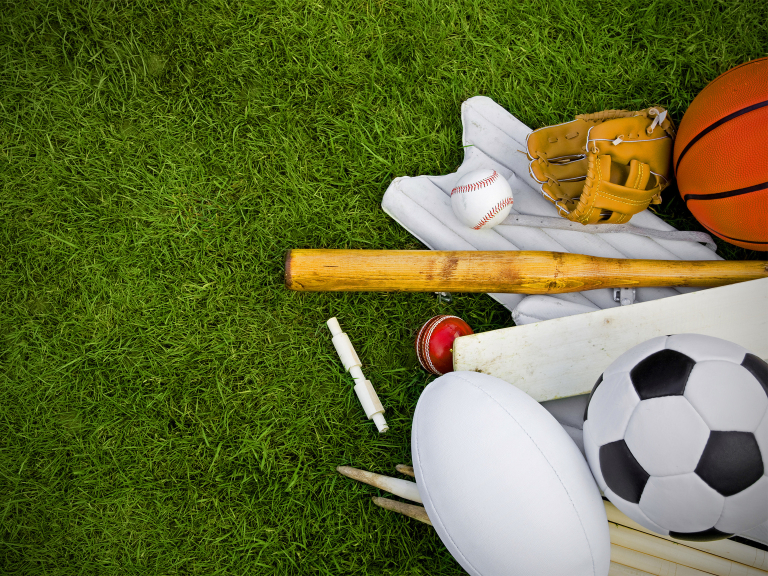 Get the children active this summer by enrolling them in a sports camp! Trying to organise things to do for the kids in Watford over the summer holidays? Now the holidays are here, it may seem a lot of hassle getting things to fill the days, but there are options out there to guarantee that they have fun. For example, why not send them along to the fantastic sports camp at King George V Playing Fields in Watford this summer! Running each week for the six week holidays, the camps cost £5 per day or £20 per week, when you book for the whole week. These fantastic value camps run from 10am until 3pm each day, and will include a wide range of sporting activities. The sports camp promises to be lots of fun and ensures that your children can make the most of the sun - and importantly, it is local to Watford. The structured sessions are led by CRB checked coaches from Apex MultiSports – you can get regular updates on the company's Facebook page. A booking form is available, or you can contact the Camp Leaders, James Hessey on tel: 07704 685701 or Phil Evans on tel: 07804 905841.